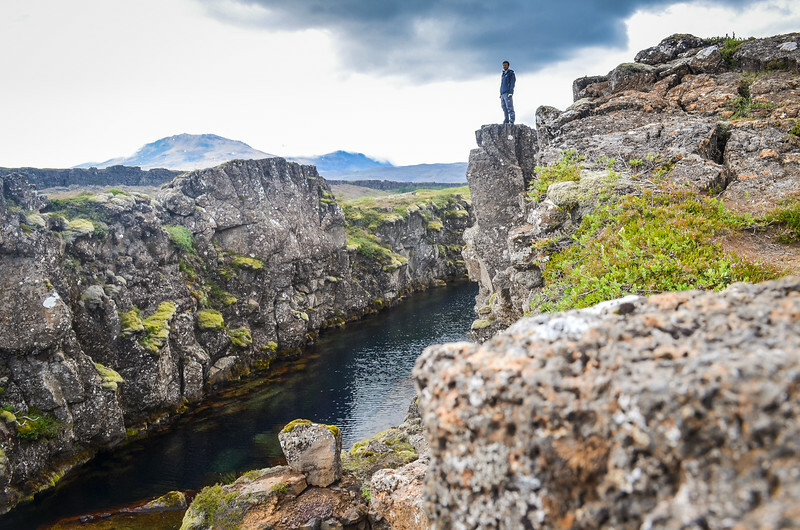 The first parliament of Iceland was founded in Þingvellir around year 930. The Alþing (the general assembly) was meeting yearly to discuss the issues and the laws in Iceland, among others. People from far away in East Iceland could take up to 17 days to reach the site.